Join a growing team of interns who are making a difference for Singapore shores in 2018! 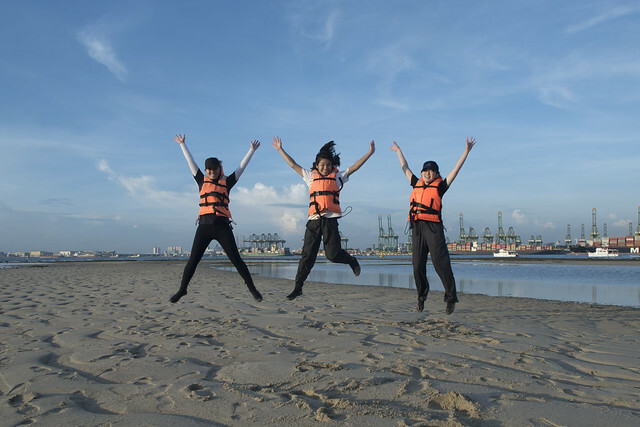 IYOR interns at Cyrene Reef, one of Singapore's amazing shores! Why are internships being offered in 2018? 2018 is International Year of the Reef, which happens only once every 10 years. This is a unique opportunity for the Singapore marine community to mentor those passionate about marine advocacy and who want to make a real difference. For more experienced community members to share their knowledge, skills and experience. What can I expect from the internship? Learn more about Singapore's shores, marine issues in Singapore. Work closely with marine advocates passionate about Singapore's shores and marine issues. 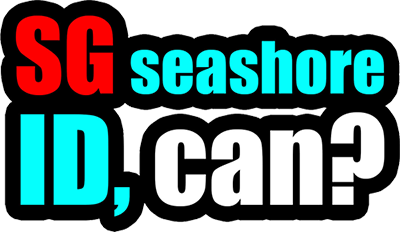 Make a real difference for marine issues in Singapore. Internships will be available from Aug 2017 to Mar 2019. The internships are offered on a part-time basis. Anyone who cares about Singapore's shores, who wants to make a real difference and is able to commit time is welcomed to apply as an intern. Please apply through this form, through which you can also ask questions about the internship. Every applicant will be contacted for an interview. Interested in volunteering instead of doing an internship? Volunteers are most welcome! More information here.